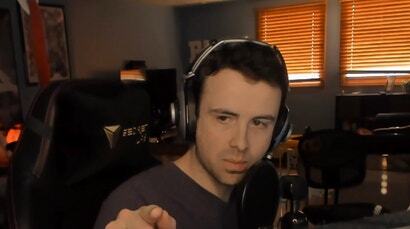 A few days ago, Fortnite streamer Ben “DrLupo” Lupo found himself in a situation that’s become regrettably common on Twitch. A subscriber called him “cancer”. He banned them, but with a caveat: If they wrote an apology letter, they could come back.